Not only are these developments impacting fundamental human behavior and interactions, but this new environment is also affecting the way in which we do business: reduced cycle times, increased automation, agile teams, telecommuting, and real-time video work sessions with colleagues on the other side of the planet! The implications of science and technology on business are clear: today’s professionals must examine and evaluate their existing brand to respond to, adapt to, and anticipate trends, strategies, and directions on the horizon. To do this, we all have to know what's not working for us and what we need to enhance. Be relevant. It's not enough to rely on a brand that you've had for the past 10 to 20 years, its imperative that you ensure your brand is agile and current. You may have been the best COBOL developer or word processor in the past, but these skills won’t keep a roof over your head today. Retooling your skills and expanding your capabilities to the current environment will keep you in high demand. This isn't just limited to those working in information technology, it's equally applicable to those working in human capital, business process management, program management, and accounting. Do your research and stay on top of current trends. Don't rest on dated laurels. Read at least five articles a day on LinkedIn.com to get a flavor of what recruiters and employers need and want. Be clear and focused. 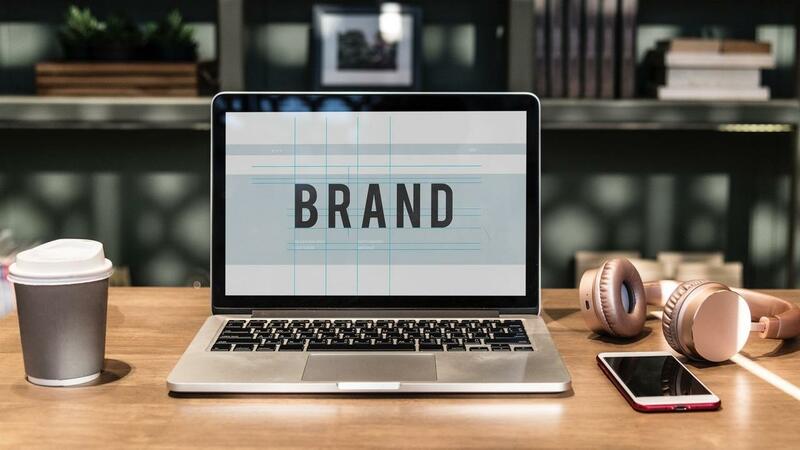 In my experience, one of the most common challenges that face professionals is the inability to articulate a clear and focused brand statement. Not only is it valuable to communicate your brand strengths through verbal and written means, particularly on interviews and when networking, it's also crucial to demonstrate brand cohesion and clarity through your activities, associations, and organizations. A quick and easy way to address this is through your LinkedIn profile. Does your current profile tell a story? Is it evident what you're known for, what your primary skills are, how you can contribute to a team or lead an initiative? Is it strategic and cohesive? If not, update it with certifications, organizations, and awards relevant to your specialty. Remove or “hide" anything that's unrelated to the brand you wish to communicate. Write and publish your own articles, share relevant content from other authors. Ask your friends to review your profile. Gather input. Do a refresh of your picture and your byline. Compare your profile to others in your industry. Expand your network. It's sometimes said that your net worth is equal to your network. Expanding your network beyond your current orbit is a key strategy you may employ to strengthen your brand. Join organizations, attend local meet-ups, register for conferences that relate to new topics in your current industry. For instance, if you work in finance, learn about block chain platforms or digital currencies like Bitcoin. This is where the future is going so it's best to stay at pace or get ahead of the curve. Keeping current with the latest business trends in your sector will help you avoid sounding or appearing dated or misinformed.